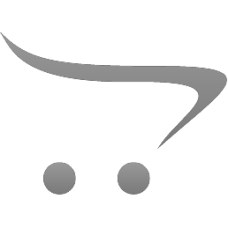 Complete Metastream Coupling; Type: TSKS-0013-0055-1270.. Complete Metastream coupling PT NO. TSKS-0033-0078-1400DBSE: 140 mm Bor.. 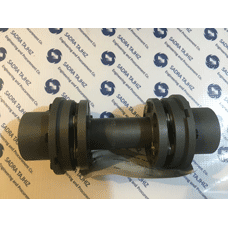 Complete Metastream coupling Type: TSKS-0011-0000-1270.. 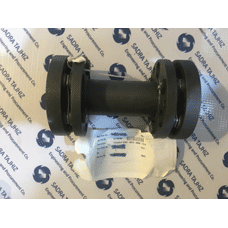 Complete Coupling Type: TSKS-0013-0055-1270 Manufacturer: Metastream .. 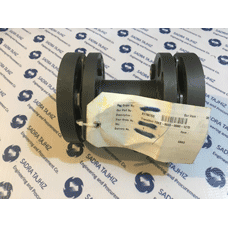 Complete Coupling Type: TSKS-0013-0000-1270 Manufacturer: Metastream .. Complete Metastream Coupling; Type: TSKS-0033-0000-1270..